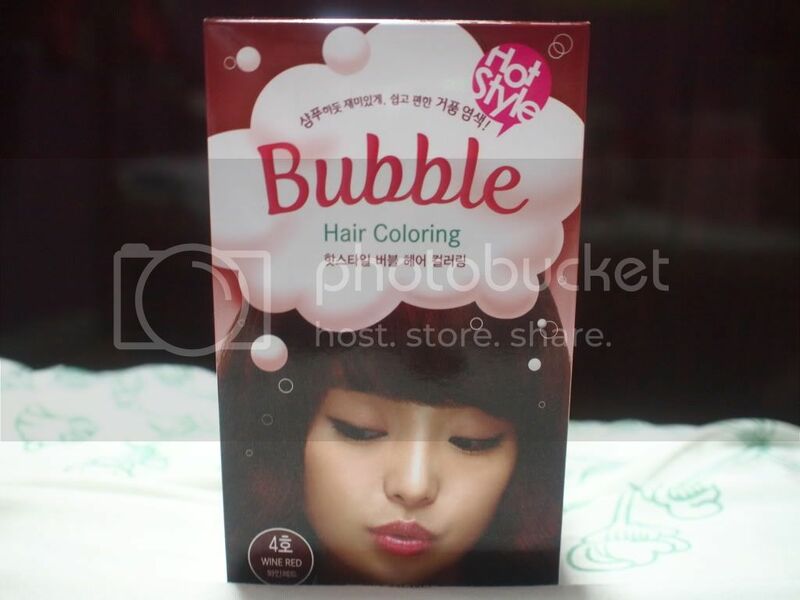 There must be something about Koreans and their bubbles. Shortly after they made me fall in love with their bubbly hair coloring shampoo, I am introduced to a bubble cleanser. 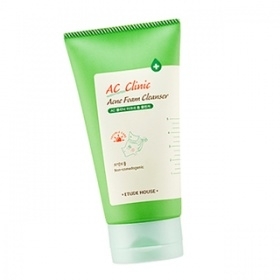 Now, you should know that I swear by Etude House AC Clinic Foam Cleanser when it comes to achieving acne / breakout solutions. 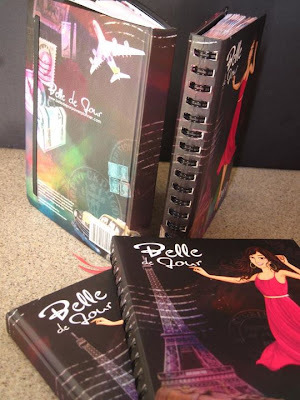 Last Tuesday, (this blog is from the vault so I have no idea which Tuesday I referred to haha) I was at SM Megamall to but a new tube since my last one had already been used up (and I'm not the only fan, my 13 yo sis considers it as her HG face wash so two birds are waiting for this gem) but I found out it's not available. 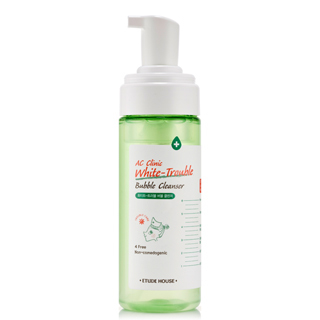 Luckily they had a different AC Clinic cleanser on shelf, the Etude House AC Clinic White-Trouble Bubble Cleanser. I wish I can read Korean so I can thoroughly brief myself with the difference from this cleanser to the acne foam cleanser I had long been using, nonetheless, out of desperation haha I got the bubble cleanser instead. This bubble cleanser is unique because it's foamy not because of a lather. It's foamy as it comes out from the bottle. You would notice how liquid it is inside the bottle but one you pump some out, it'd turn into a rich foam. It has a powdery scent, very mild, but it made me miss the sandalwood scent of the AC Clinic foam cleanser. The Foam Cleanser version offers a more rapid acne solution as well but this is very helpful for maintenance as you wouldn't want to use a strong salicylic based cleanser on a daily basis. "It is a bubble type foam cleanser to melt down wastes and skin trouble inducing substances with its micro bubble particles." Ingredients: water, cocamdopropyl betane, tea-lauryl sulfate, tea-cocoyl glutamate, sodium loroyl sarcocinate, lauryl phospate, disodium cocoyl glutamate, sodium chloride, sodium cocoyl glutamate, betane, propolis extract, amer extract, tussilago parfara (coltsfoot), flower extract, asparagud lusidous root extract, laminara japonica root extract, coptis japonica root extract, lavindura angustifolia (flower) extract, castanea crenata shell extract, gaultheria procumbens (wintergreen leaf) extract, gingo biloba leaf extract, urea (HOLD IT! ISN'T UREA LIKE URINE??? HAHA), yeast amino acid, tremalose inositol, taurine, butylene glycol, glycerin, sorbitan stearate, cholesterol (WHAT?? ), potassium cetyl phosphate, propylene glycol, hydrogenated lecithin, caprylic/capric triglyceride, macadamia ternfolia seed oil (FINALLY SOMETHING THAT SOUNDS NATURAL), ratnyl palmitate, tocopheryl acetate, salicylic acid (RESPONSIBLE IN SAVING YOUR FACE FROM ACNE), benzophenone-5 (THIS SOUNDS BAD, LIKE RINGS A BELL AND IT RINGS A BAD BELL), disodium EDTA, phenoxyethanol, caprylyl glycol, ethylhexylglycerin, fragrance. So... what's next from K? Would you like me to post photos of my new shoes? Is this why Korean ladies have such nice skin? 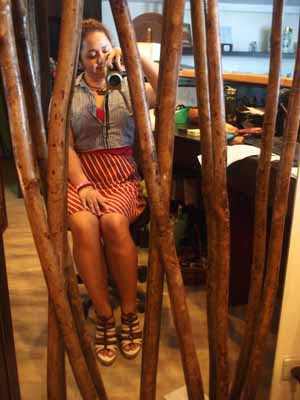 Hi Kumiko Mae, your blog is very informative and really pretty. I already followed it and liked your FB page. Please do visit, follow and like my "amateur" and humble blog. I just started blogging few months back as a hobby and I'm now enjoying more, your insights as top blogger will be very helpful. Thank you.